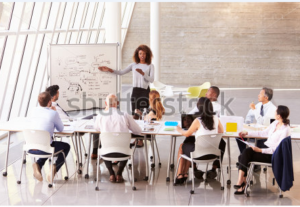 DSC Researcher Judith Turner investigates the number of women in UK boardrooms, finding that the number of female board members is on the rise, but still a long way from achieving equality with men. The overall percentage of women at the top table currently sits at around 22% but 16% of companies have no female board members at all. Our research indicates that the majority of UK company directors are still male and pale. Read Judith’s Guardian Article in full.